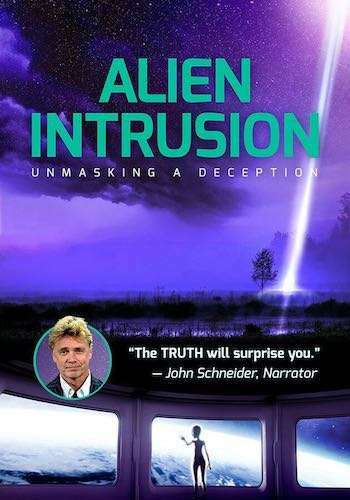 Mudgee Christian Bookshop brings you this special screening of Alien Intrusion on Sunday 28th April, 2:00 pm at CWA Hall Mudgee, NSW! Make sure you arrive half an hour early because the film will start at 2pm sharp! Millions of people have seen UFOs and many even recall personal encounters with strange entities. The popular view is that these are advanced aliens visiting us from far, far away. 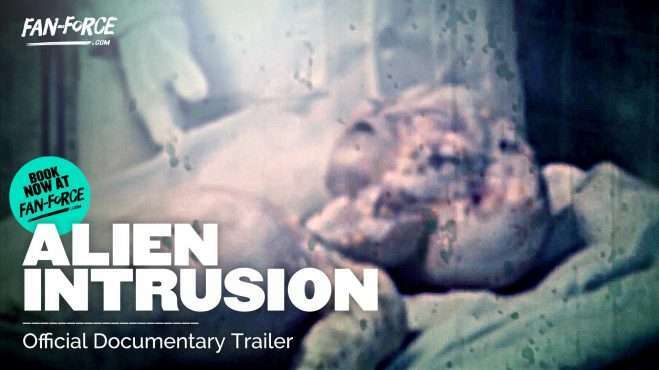 This compelling new film takes a deeper and honest look at the events, the beliefs, the experts, and the people that have shaped our views in all things otherworldly. The truth is more surprising than most people realize. Available for screenings NOW in AU / NZ / CAN / UK! !